I don’t think there is any room for a teacher to shout in anger at their students in the classroom (or outside of it to be honest). We need to find other ways of making sure the students behave. With adults, I don’t think there is a problem, but with teenagers, of course, it is a different story. Let’s have a good lesson today. On Friday we want to play a game. Leave this on the board for the whole lesson. The students will then begin to tow the line with the rowdy students, and tell them to be quiet and behave, so you have very little to do by way of discipline. Who needs any extra stress? The following activities work well with all ages and levels, and can be adapted to suit your lessons topic of the day! 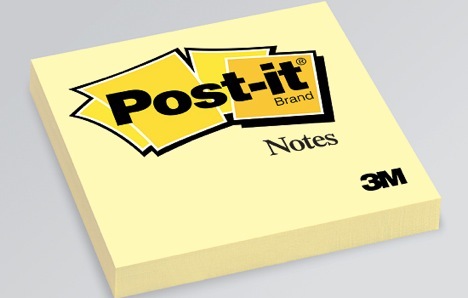 The classic post-it not game. Students should be in small groups of 2-4 for this. Either you write the name of a famous person (or animal, student etc…) or get the students to do it in secret. They then pass it to the person on their left, who then sticks it to their forehead. the students must take it in turns to ask “yes” or “no” questions. (eg. Am I a man? (yes) Am I American? (no)). The first one to correctly guess who they are, wins! This is a good game for the first time you are meeting each other, or when you have covered personalities or describing yourself. Draw a stick man on the board. Tell the students that it is you. 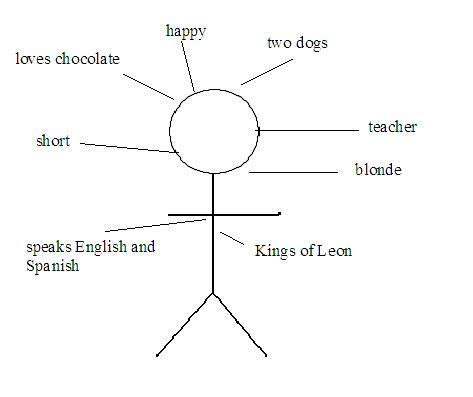 Then draw several lines coming off the stickman and use some adjectives or short phrases to describe yourself. I do my likes and dislike, music, pet, job, and physical appearance. Then get the students to do the same, and then will then present their stickman to the class. when the students have drawn their stickman, get them to hand them in, you will then read them out, or give them to the students to read out, and they have to guess who the person is. Very common, I know. However, I only tried this for the first time yesterday, so I want to share it with you anyway. Then I asked the students what type of words were on the board. They told me they were adjectives. I then said I wanted them to write down adjectives for the rest of the alphabet (minus X and Z). You can do this for adjectives, verbs, past participles, nouns, countries, names… Anything! I love this game! My students go crazy for it, especially if you make it competitive! Have one student from each group sit infront of their board with their back to it. Explain to the class that you are going to write a word on the board. They must not say the word that is on the board, or speak in their mother tongue (otherwise no points!). They must make the person in the chair say the word. This really gets energy levels up and can be used to recycle vocab or themed on a specific topic. Another good game for getting to know each other. Write two true sentences about yourself on the board, and one false sentence. The students then have to ask you questions about each sentence to try and find out which on is false. You must act like they are all true. Set a time limit (5 minutes or 20 questions), then the students have to vote on which on is false (For those that are interested, I am not a twin). Students then do the same, either in groups (4 is good), or as a whole class. That’s all from me for now! If you have any others you would like to suggest, please comment! This is probably already very popular in your classroom, but maybe you have thought of it and dismissed it as a bad idea. Hopefully, this will encourage you to change you mind. This works well when the students are working together in pairs or groups for a longer periods of time. It helps them to relax and they enjoy the atmosphere in the classroom. 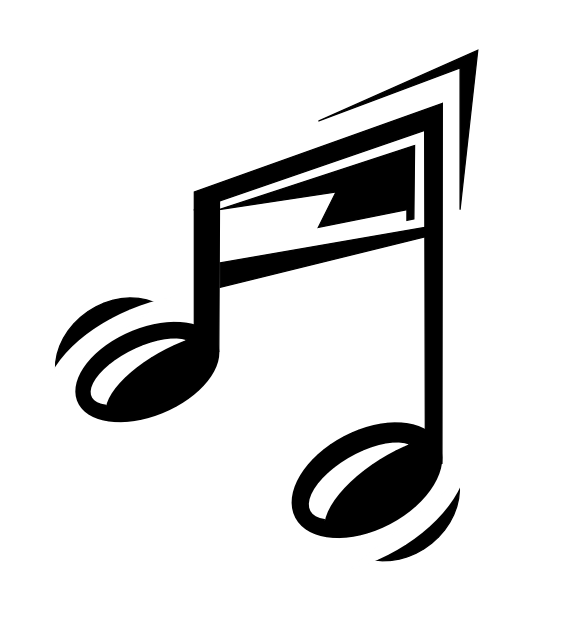 I only play it as background music, and tend to keep use quieter, more chilled out music, but music which sings about the theme of the lesson is great. I try to keep is lyrical to increase language exposure. The feedback I got after doing this was great. They loved it. I have only done this with teens, please let me know how it goes with adults. Feel free to suggest others! This is an fun, student centred activity which needs no prep and is perfect for when you have to cover a lesson with 5 minutes notice. It works with all levels and ages. One the board, draw two diagonal linesfrom the top to the bottom, and some little lines in the middle of it (the idea is to make it look like a road). Add a bus stop and a person waiting for the bus. Kids love being up at the blackboard! The students will love being up at the board messing about. If there are any explicit pictures on the board (there will be), just rub them off without comment… they will soon tire of it. Once the board is full and colourful, have the students sit back down. Then go through each character on the board (people and animals), and get ask the students to name all of them. Pair the students off and tell them to pick two people on the board who are standing close to each other. They then have to write out the dialouge which happens between the two people. They must not speak, but the first person writes a line, then passes the paper to the second person who write the reply, and they have a conversation on paper. Tell the students to read what their partner wrote, and encourage them to correct it if they see any mistakes. Monitor to make sure the grammar is correct. This keeps them very quiet… but you can be sure there will be a few giggles along the way! After 10 minutes, get them to read out their conversations to the class. I have had a lot of fun with this activity, the conversations have always been very silly and the students get speaking and writing practise. It was my last lesson with my German tenagers yesterday, so I thought we would do some student based speaking activities (extra bonus for me as I just sat there and watched and did very little work!). You need about 4 groups of students for this activity (I had a class of 16, so this went well… adapt to what you think would be best). Hand out four pieces of card (each a different colour) to eah group. Collect the cards back in then redistribute. It doesn’t matter if the students get some of their own cards back. Then the students have to create a 3-5 minute play, which invloves all the people in the group, and all the things mentioned on the card. The sillier the better! When I did this with my students, I had a talking panther going to a Robbie William concert on the beach (Robbie was in a cocktail dress!). Tip: Maybe tell the students to keep the identity of the famous person a secret and the students have to guess… or make the audience fill in a table of the famous person, clothing, location and animal to make sure they are listening. The whole process can take up to an hour, depending on how much the students get into it, and is great for them to practise speaking, writing and listening.